When you hear the words “tactical training,” you might imagine your favorite action movie scene and think that it has nothing to do with everyday life. Now, what if I told you that you were wrong? Tactical training for civilians is all about learning how to respond in a situation where you may be called to protect yourself, your family, or coworkers. The world we live in, unfortunately, requires us to consider taking tactical training courses and being prepared for the worst. Of the 50 active shooters in 2016 and 2017, eight of them were stopped by civilians on the scene. 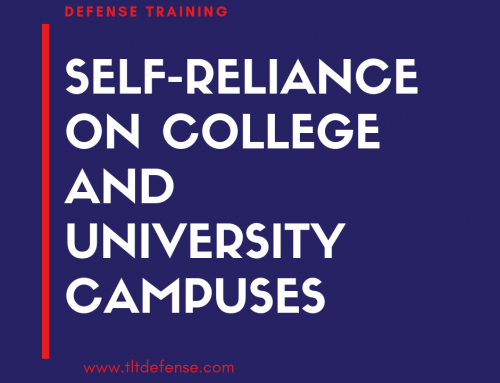 Tactical courses for civilians are about more than weaponry. When confronted with an active shooter, a split-second can mean the difference between life and death. Those eight civilians made the difference for dozens of lives, and so could you with the right training. Tactical training means building muscle memory so ingrained into every fiber of your being that you don’t need to think–you act. It’s about applying self-sustaining methods when you’re the only person standing between you and danger. No cops, no police, or anyone else to protect you. Now, this is not to scare you, but to remind you that an active shooter could happen at any time and anywhere, and it’s important to be prepared. 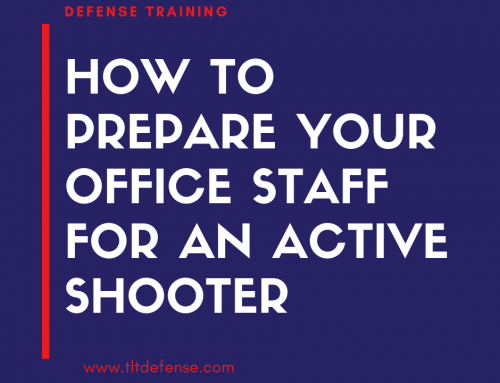 In most cases, it can take police anywhere from 10 – 30 minutes to arrive and find the shooter in a high-stress scenario. That’s why tactical training for civilians is more than using weapons and firearms. We need to train your brain so that you can reduce the stress and “freeze” part of our survival instincts (from fight, flight, or freeze mechanisms). Not convinced? Well, say it’s a Friday and you’re taking your husband or wife and kids to the movies. You’re exhausted, your head and back are killing you. You had a long day at work, and the only thing you can think about is how much you’re going to enjoy dozing off during whatever movie your kids pick. You even buy them a large popcorn so you won’t have to get a refill in the middle of the movie. After sitting down in your comfy, movie theater chair, you allow your eyes close… and when they open, it’s to the sound of all-too-real gunfire. Everyone freezes in shock, but what will you do? Do you remember the Aurora shooting? Those 12 victims could be people that you could help, should you ever be in the situation. How would tactical training courses do that, you ask? Build Confidence — you will always be prepared to protect your family and those around you. Despite the all-too-familiar fear of the moment, you are more able to overcome fear in a way that saves lives – including your own. Reading the Crowd –do you know how to do it? Do you think you could spot a shooter at your kid’s carnival day on that hot, Saturday afternoon? Finding the Exits –do you know where all your exit options are in your local grocery store or bank? How about at your gym or workplace? Visualizing the Attack — Another key aspect of tactical training for civilians. You’ll need to be able to visualize the attack wherever you go. Now, we are not suggesting you become paranoid, but you need to be ready to respond. The best way to do that is to visualize the attack and how you will respond. Recognizing Tools Around You — desks turned over for barriers, hiding places, objects that can shield or become weapons for protection. Unless you’re standing in the middle of a barren desert, there’s always something around you that you can use as a tool. There are two main aspects of functional training: physical and mental. You can be the most athletic person in the room, but if you aren’t mentally prepared, you could end up dead weight. And the opposite is also true–if you know what to do, but don’t prepare physically, then you’ll become a liability, as well. Let’s be honest and blunt; when something scary and unexpected happens, all humans react differently and your own responses might surprise you. Pushing yourself physically to train — standing, running, dropping, moving objects, or even picking up an injured person. Not weight lifting, or long distance cardio, but agility work, short sprint exercises, carrying a sand bag (to represent a person). You need to be comfortable with your own body weight, so core work, and toning your upper and lower body to react quickly are essential. Pushing your mental training, unlike other sports or activities. You need to be incredibly focused, practice under stress, run through several scenarios dozens of times. You should want a mental “muscle memory” for what to do should you ever need to protect yourself and others. Improving your body and mental reaction time will help keep you and others calm around you. Once you master those skills, the physical ability to calm people and manage your own stress and emotions could mean the difference between life and death. If you are still reading, you are likely a leader–someone who is ready and willing to take on the weight of responsibility. You need to learn to protect and serve as a civilian and have the confidence to take care of emergencies at home, in public, and at work. No one wants to be the leader when crisis strikes, but someone has to step up before someone gets hurt. Are You Ready to Accept Your Responsibility? Are you ready to take the needed steps? 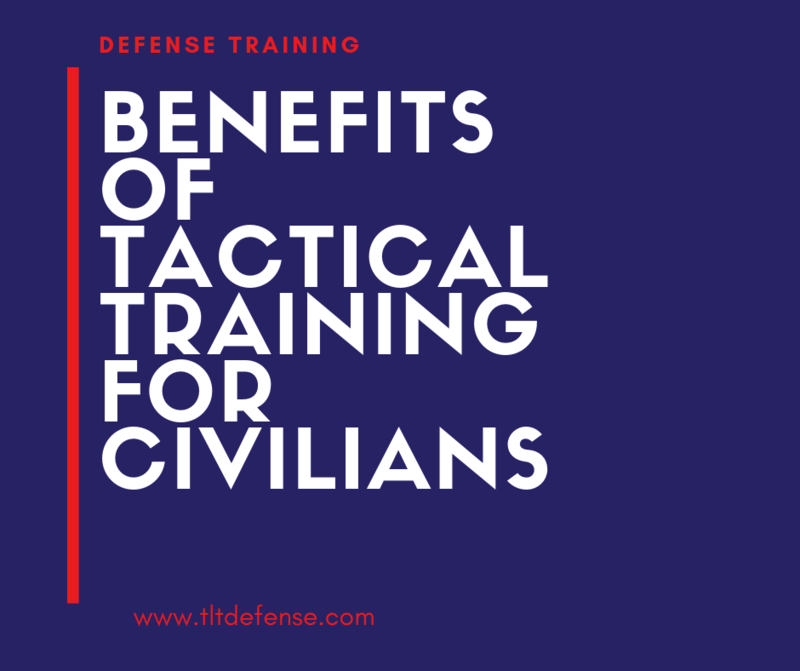 Tactical training for civilians may sound intimidating, but nothing that’s worth it is ever easy. Be a part of the solution, not the problem. Step up to the plate, be a leader, and when crisis strikes–because it always does–you’ll be ready. Start today by booking an affordable tactical training course from trusted and experienced leaders with hours of practice in crisis scenarios and the keen ability to teach and advance you no matter where you start. It’s not the world we want, but it’s the world we have to accept and prepare for. It’s people like you who will make the difference. What are you waiting for?